How much is Landlord Insurance? "PropertyQuoteDirect provide a quick and simple quote form." In our last news article PropertyQuoteDirect investigated whether it was possible to predict what will happen to the property markets in 2015, however what we found was conflicting views from a number of industry experts. On the other hand we were able to point out three main events on the horizon that could affect landlords: the General Election, the Bank of England increasing the base interest rate and the Financial Conduct Authority (FCA) introducing new legislation. This is one of the reasons why the National Landlords Association (NLA) has recently warned landlords not to rely solely on capital gains for income. Unfortunately, as the private rental market has been doing so well and property prices have been increasing rapidly over the past few years a number of landlords have become lax when it comes to their investments. The NLA claims that over the past two years confidence in capital gains has risen from 18% to 52%, however at the same time 32% of landlords are concerned that they will not be able to meet their mortgage repayments if interest rates rise. Carolyn Uphill, NLA chairman, said: “It certainly feels like a great time to be looking at buy to let as a means of additional income but you cannot simply rely on the prospect of capital gains as an investment strategy. A lot is being made of capital growth but landlords must remember they are in the business of providing homes for people. It’s a risky investment and the prospect of capital gains is only realised if and when the property is sold. 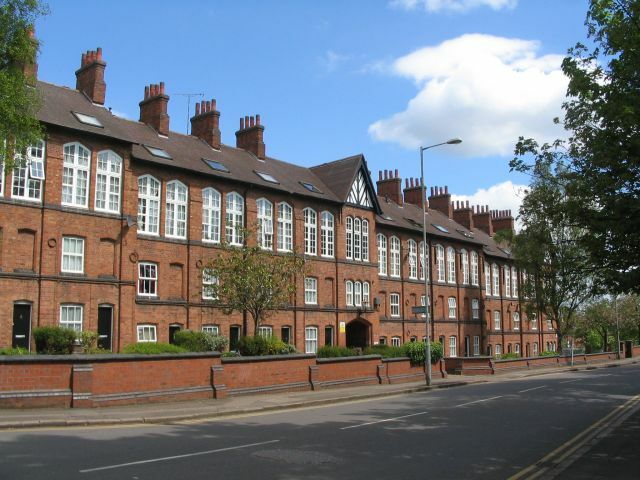 However, even though the NLA are warning landlords not to rely on capital gains their words may go unheeded as the Financial Times recently published an article claiming that capital growth of private rented housing was £177 billion over the last five years. At the same time some industry experts are warning landlords that the types of properties they invest in may be the difference between a successful business and struggling in the future. According to Mortgages for Business, multi-unit freehold properties are producing more yields than any other type of let, with Houses in Multiple Occupation (HMOs) seeing rental yields increasing by 9% in the last quarter of 2014 alone. David Whittaker, managing director of Mortgages for Business, said: “Rental yields for HMOs and MUFBs are typically higher than those for vanilla buy to let. For a multitude of reasons, not least stagnant wage growth for half a decade, many tenants simply can’t afford an enormous flat with a spare bedroom. As such, the attraction for many of renting a room rather than whole property will ensure that there is a steady yield-boosting demand for HMOs over 2015. Landlords who are planning on expanding their property portfolios this year should therefore make sure they research the yields they can expect to receive from certain types of properties as well as whether they will be able to make their mortgage, landlord insurance and other necessary repayments should interest rates rise. In order to help landlords protect their businesses in the future the NLA has also created a new campaign called “Rent Risk Resolve” which highlights the four main risks landlords are currently facing: rent arrears, rising interest rates, local landlord licensing and regulation, and the introduction of rent controls. By negating these risks landlord will not only be able to protect their current property portfolios but also potentially expand their businesses safely in the future. ← Can we predict what will happen to the Property Markets in 2015? Can we predict what will happen to the Property Markets in 2015? © 2019 PropertyQuoteDirect. All rights reserved.